Researchers from Washington State University have found that cannabis legalization in Washington and Colorado have produced significant benefits in helping police departments solve other kinds of crime. The definition of a cleared crime is one in which authorities have successfully identified and arrested the suspect, who is then sent to the judicial system for a trial. For the study, researchers analyzed crime clearance rates in Washington and Colorado from 2010 to 2015 taken from FBI data. They specifically studied the patterns in crime clearance and how legalizing cannabis in Washington (December 2012) and Colorado (November 2012) affected these trends. 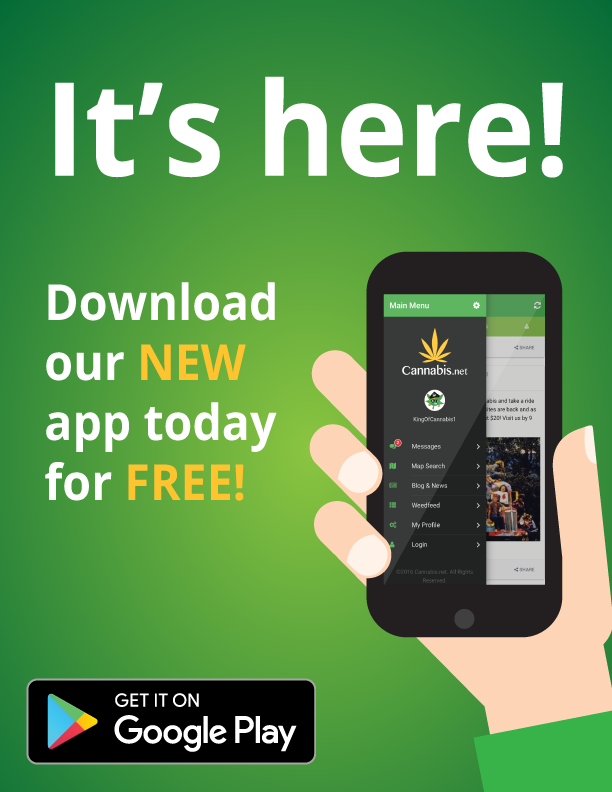 In both states, adult use cannabis wasn’t legalized until 2014 although certain provisions have been set in place allowing personal possession not long after the votes were confirmed. 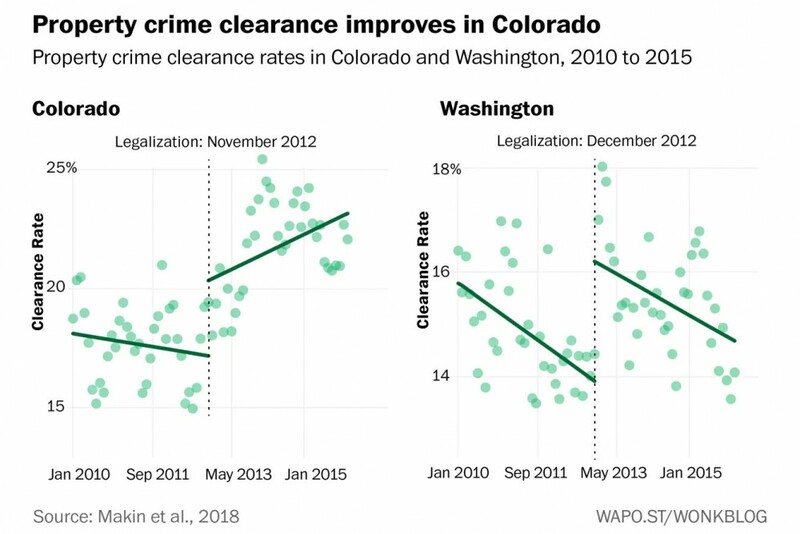 The chart shows how the clearance rates for violent crime changed before and after cannabis legalization in both states. 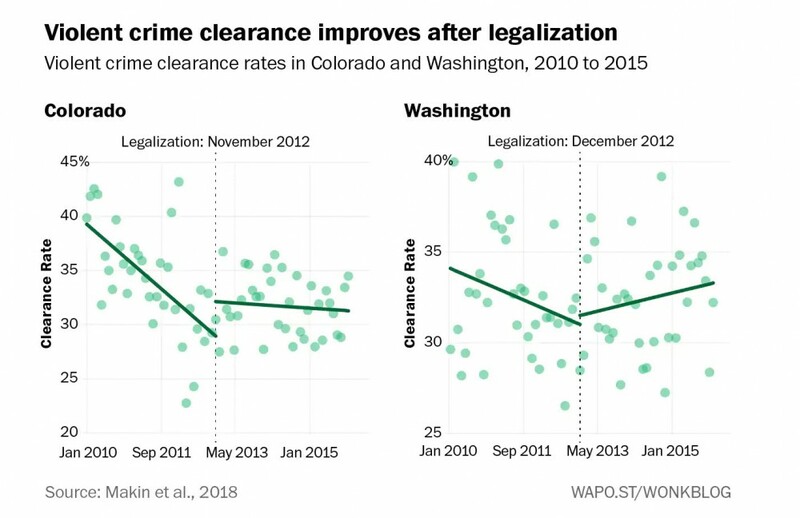 Crime clearance rates show a drop prior to legalization, and afterwards they showed stabilization in Colorado while it displayed a reversal in Washington. The researchers also acknowledge that other factors could have contributed to the improvements in clearance rates, including an uptick in overtime hours, implementing new policing tactics, or a stronger focus on other kinds of crime. They also state that since no other major public policy changes occurred in either states that could have impacted clearance rates, these improvements can definitely be attributed to cannabis legalization. “We think the argument that legalization did in fact produce a measurable impact on clearance rates is plausible,” the researchers concluded. 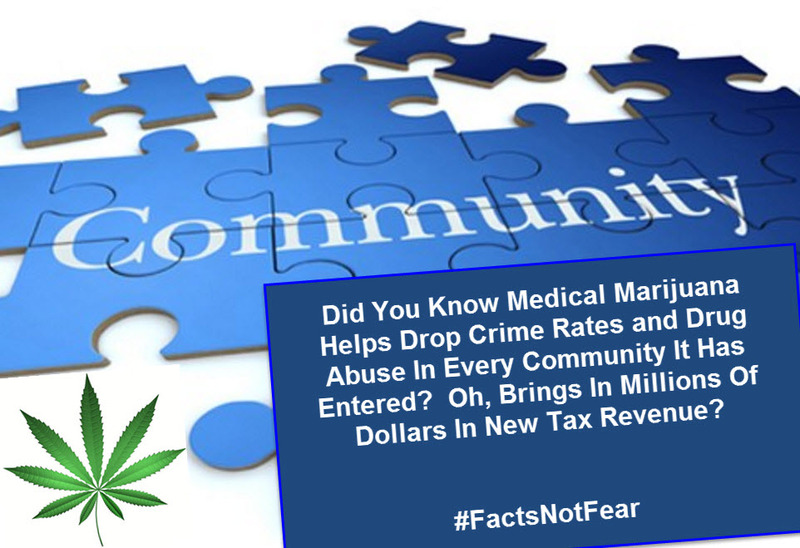 Last year, the Pew Research Center polled almost 8,000 police officers revealed that over 2/3 believe cannabis use should be legalized either for medical or recreational use. The poll, one of the biggest of its kind, also stated that 32% of police officers think that cannabis should be legal for both medical and recreational purposes, and 37% of them think that it should be legal only for medical use. 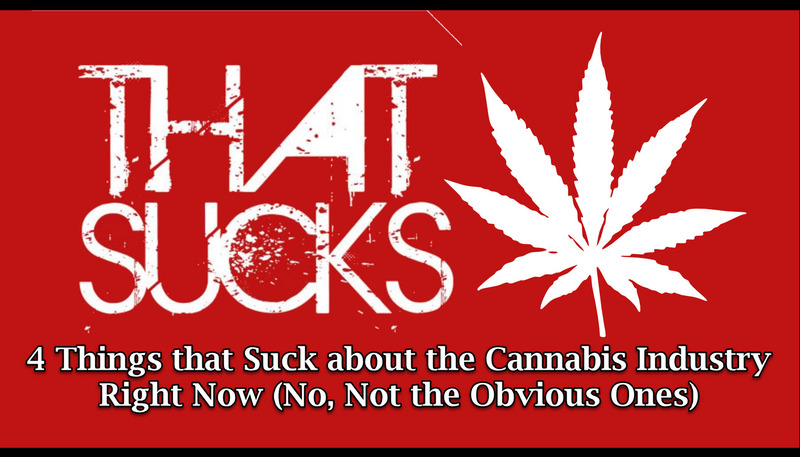 Another 30% of the respondents said that cannabis shouldn’t be legal at all. Although the cops are more conservative compared to the general public when it comes to cannabis legalization, Pew Research Center found that 49% of police support recreational cannabis, 35% support medical cannabis only, and 15% think that it shouldn’t be legal. The study also took note that there was a general divide among police regarding the issue, but not as significant as the divide observed in the general public. 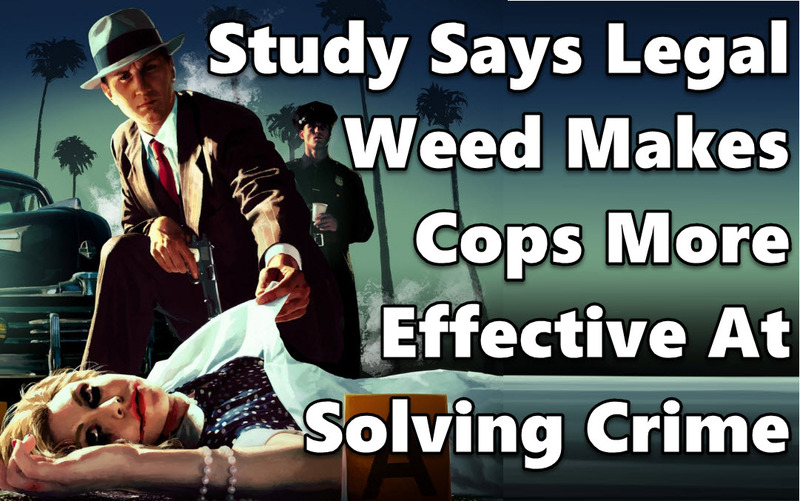 Study Says Legal Cannabis Makes Police More Effective At Solving Crime from CannabisNet on Vimeo. PARENTS PREPARE TO BREAK THE LAW, CLICK HERE. FBI ADMITS LEGAL MARIJUANA MAKES COMMUNITIES SAFER, CLICK HERE. 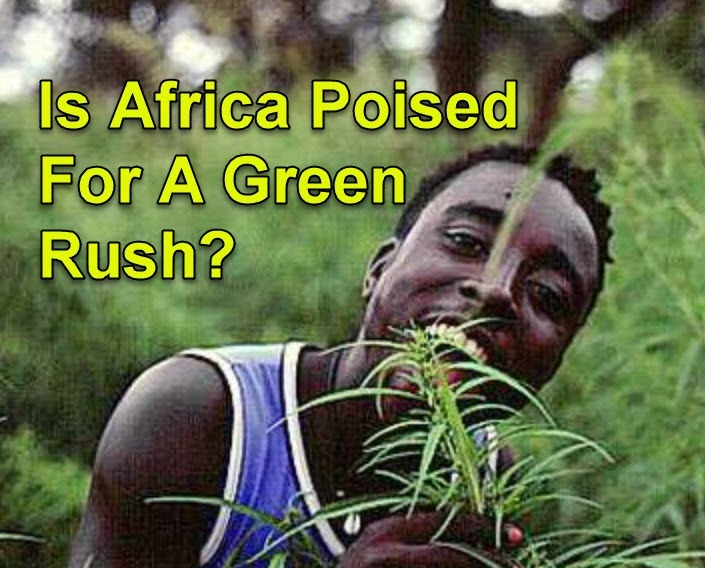 While the headlines all predict future billions for those willing to enter the nascent cannabis space, there are plenty of things that need to be fixed up, and I am not referring to the obvious ones like a Federal schedule 1 listing on the cannabis plant, no access to banking for cannabis businesses, and the inability to cross state lines with the product or put it in the US mail. Here are 4 under-the-radar problems in the cannabis that will need to be straightened out when the other ones get worked out.